After months of discussion and debate, the Putnam Legislature Tuesday called on Albany to discontinue the implementation of the Common Core state standards. Opponents of Common Core have charged that the standardized tests are robbing children of t… Please login below or purchase a subscription to the Putnam County Courier to access this content. Torrential rains pelted Putnam County Tuesday flooding roads, uprooting trees, interrupting electric service and causing several vehicle crashes. The downpours began at 5 p.m. and within an hour, the National Weather Service reported 1.5 inches of … Please login below or purchase a subscription to the Putnam County Courier to access this content. 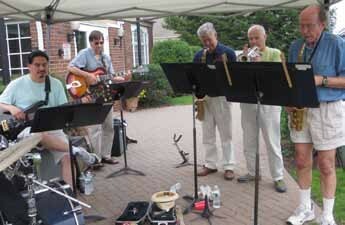 Serenading passersby Monday are John Lissauer of North Salem on the saxophone, Gordon Russell of Mahopac on the trumpet, Dave Radovich of Carmel on the sax, Mark Miller from Brewster on guitar and saxophonist Matt Riccio from Pawling. Brian Odell fro… Please login below or purchase a subscription to the Putnam County Courier to access this content. Former Putnam Legislator Sam Oliverio, Democratic candidate for Putnam Valley Supervisor in November, has advised Independence Party officials “thanks but no thanks” when it comes to an endorsement. Oliverio was advised last month that h… Please login below or purchase a subscription to the Putnam County Courier to access this content. 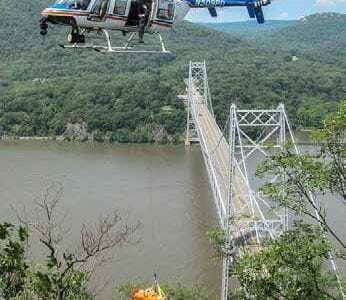 The chopper comes to rescue the fallen hiker in a dramatic scene near the Bear Mountain Bridge that consumed rescuers from three counties Sunday morning. See related story, p. 6. A Rockland County man traversing a mountain peak known as Anthony’s Nos… Please login below or purchase a subscription to the Putnam County Courier to access this content. 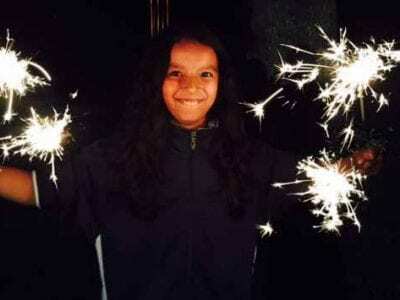 An Independence-eve firework’s display in Southeast was deemed to be a great success. 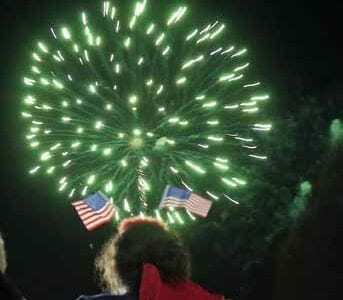 Massive crowds estimated at more than 10,000 jammed the Highlands Shopping Center and surrounding roads in Southeast Friday evening for a colorful fireworks d… Please login below or purchase a subscription to the Putnam County Courier to access this content. The Cold Spring Area Chamber of Commerce will host its popular Summer Sunset Music Series, kicking off on Sunday, July 12, and running each Sunday through August 23. The series, hosted at the Village of Cold Spring’s Riverfront Bandstand, is n… Please login below or purchase a subscription to the Putnam County Courier to access this content.